Our CMT simulation programmes for trainees in the South West London Training Programme concentrate on developing interprofessional learning which emphasises multidisciplinary team training in acute care settings. CMT (both 1st and 2nd year) doctors work alongside experienced qualified nursing staff, as well as other members of the multidisciplinary team in complex medical simulations. Our faculty includes medical and nursing facilitators experienced and trained in high fidelity simulation-based training (HFSBT). Nursing: To book your place on one of the below dates please seek agreement from your line manager and then email simulation.admin@stgeorges.nhs.uk to confirm your place. Alternatively ring ext 1119 and ask to be placed on the course / date of your choice. Are invited (via the Eventbrite links below) to book for these courses. Please check your rota, book the date on Eventbrite and then book study leave via Intrepid. Please double check that you are only booking the correct date and the correct type of ticket CT1/2. As these dates are limited, unfortunately we do not have the luxury of offering additional dates and once completed please upload your certificate to your personal library in your ePortfolio. This is essential for your ARCP. 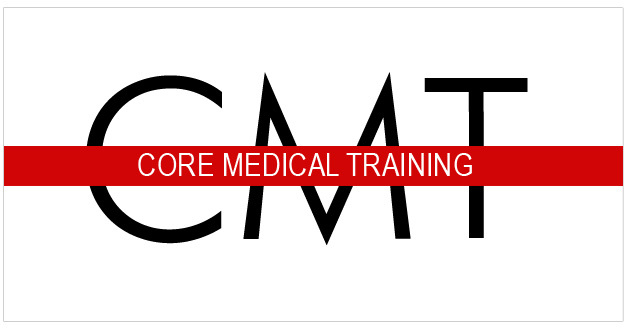 This is only for the attention of all CT1 trainees in SW London. This is only for the attention of all CT2 trainees in SW London. Please book the CT2 Procedural Skills course via the Eventbrite link given below. If you are an Acute Care Nurse and would like to know more, please use the form below.